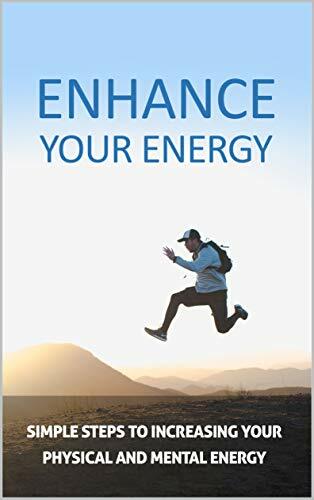 You don't want to be chronically fatigued and drained of energy. Everything that we do uses up energy. We expend energy every time we think, perform, or express ourselves. Both mental and emotional energy is used daily. There will come a time when your energy will become depleted, and you'll become too exhausted to do anything. Exhausting yourself to the limit (physically, mentally, or emotionally) results in what is known as "burnout."